Hello to my friends at FBC and beyond. I hope 2013 is treating everyone as good as it is treating me. 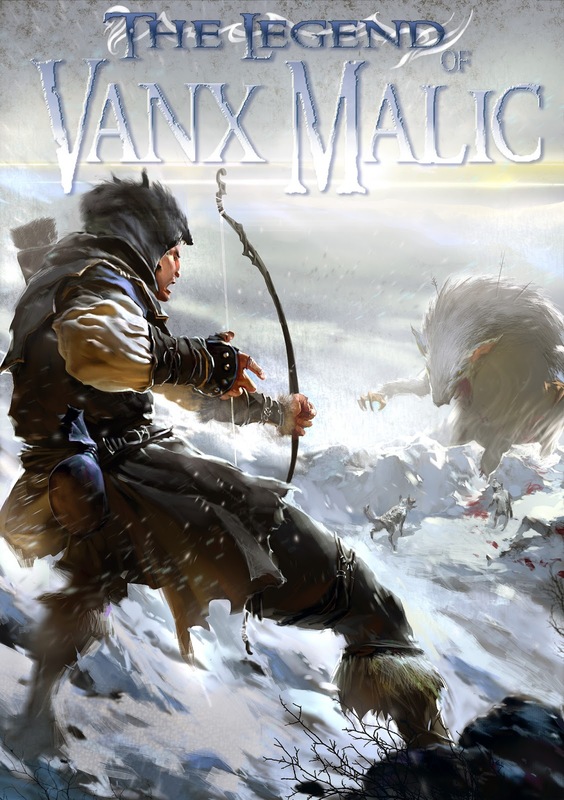 I have some new Vanx Malic cover art from the amazing Anton Kokarev to show you, some great news on the audiobook front, a paperback release date for The Legend of Vanx Malic – Through the Wildwood, and a Three Chapter Wattpad peek of The Emerald Rider – Dragoneer Saga Book IV, which will be sponsoring this summer’s “Indie Kindy” contest. I just got back from an awesome research trip to Destin, Fla. Where else but the Emerald Coast would I seek inspiration for the next great monster the Dragoneers will face? Most of my Facebook (https://www.facebook.com/Author.M.R.Mathias) followers know that while I was there I managed to sneak in a few days of fishing, but few know that I had the privilege of meeting in person, for the first time, D. P. Prior, author of The Nameless Dwarf: The Complete Chronicles. Derek has edited books by David Dalglish, Sibel Hodge, Moses Siregar III, and myself, just to name a few. We tried not to talk shop, but we both love fantasy so much it was impossible. We discussed new authors, both indie and traditionally published, and where we thought things are going. It was a great time. A lot of people know that I wrote The Wardstone Trilogy while I was in prison in Texas, but did you know that I wrote all four of The Legend of Vanx Malic novels there too? The next two Vanx Malic novels are sitting in my safe deposit box, in longhand, awaiting my attention. I will start entering them into word for editing once my secret project is complete. More on the secret stuff in a later guest post. I excitedly announced at Christmas that both The Sword and the Dragon and The Royal Dragoneers would be released in audio format by the first of the year. While The Sword and the Dragon made the date, The Royal Dragoneers missed that target by a few months. The good news is the book is now available Amazon, iTunes, and Audible. 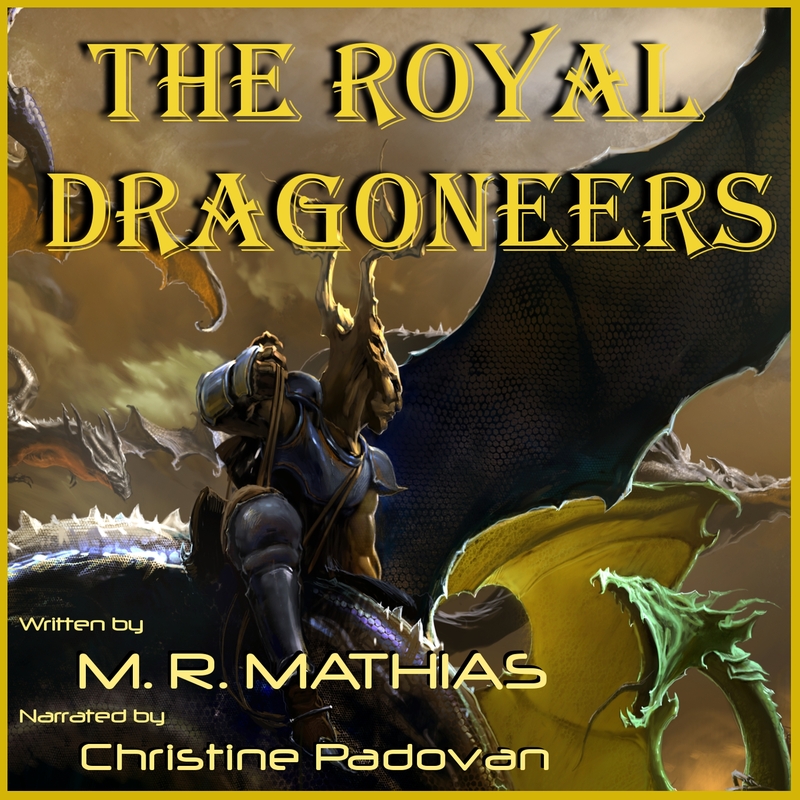 Even better news is Christine Padovan’s audio for Cold Hearted Son of a Witch – The Dragoneer Saga Book II is now complete and just waiting on the Audible retail process. The Confliction – The Dragoneer Saga Book III is already in production. With The Emerald Rider releasing this summer I think I am going to have my hands full. Speaking of which, the first three chapters of The Emerald Rider are up on Wattpad HERE. Anton has already started sketches of his Emerald Rider cover art, and he has also agreed to do the cover for the untitled fifth book in the Crimzon and Clover short story series. I can honestly say that I am as eager as I have ever been to see Anton’s rendition of mighty Clover and her wyrm. I will make sure to share when it is done. 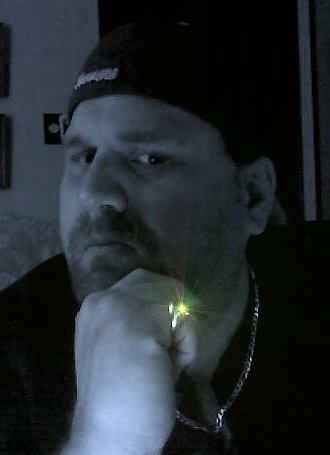 I have also revamped my webpage (www.mrmathias.com) again. By no means am I a webmaster. Ha ha! This last bit of info is for paperback readers. 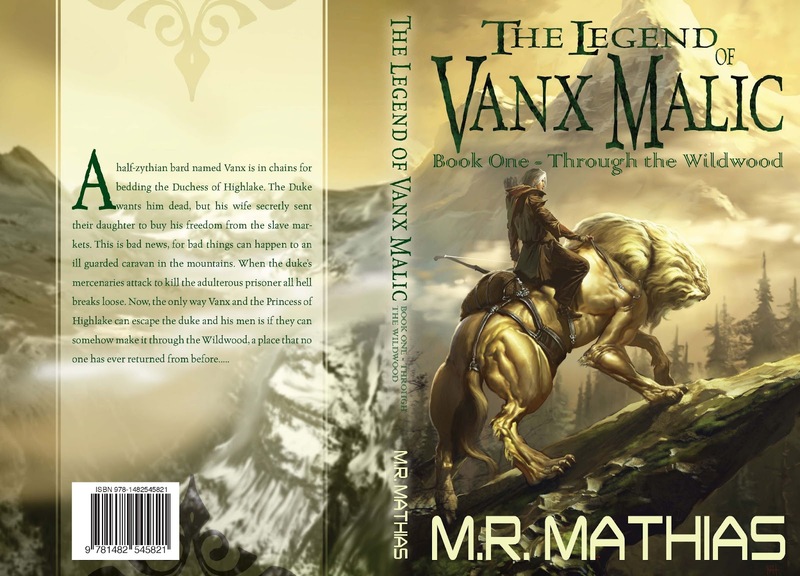 Through the Wildwood - TheLlegend of Vanx Malic Book I will be available in paperback April 3rd, 2013. Astounding art and cover design on The Legend of Vanx Malic. Congratulations! I just finished the wardstone trilogy a couple hours ago and I wanted to tell you that I have NEVER in the hundreds of books I've read so far in my life cried, laughed, mourned, and celebrated with and for any set of characters more than I have in this series. I loved it so much and I thank you from the bottom of my heart on doing an amazing job. I've read the dragoneers series as well and anxiously await the emerald rider! I ran across the Vanx Malic series while looking for something on my Kindle and became addicted! I love the character Vanx and I like how deaths in the book are just that and not drawn out for pages and pages. Only downside is now I have to wait until book three comes out!!! In the meantime I will look into your Wardstone trilogy I cannot get enough of your writing. Thank you guys. The Emerald Rider is in the editing stages, and both Vanx novels are out in paperback. I will try and have Vanx 3 ready by Christmas, but it may be next spring instead. Again, thanks for reading. The writing is my pleasure. M.R.